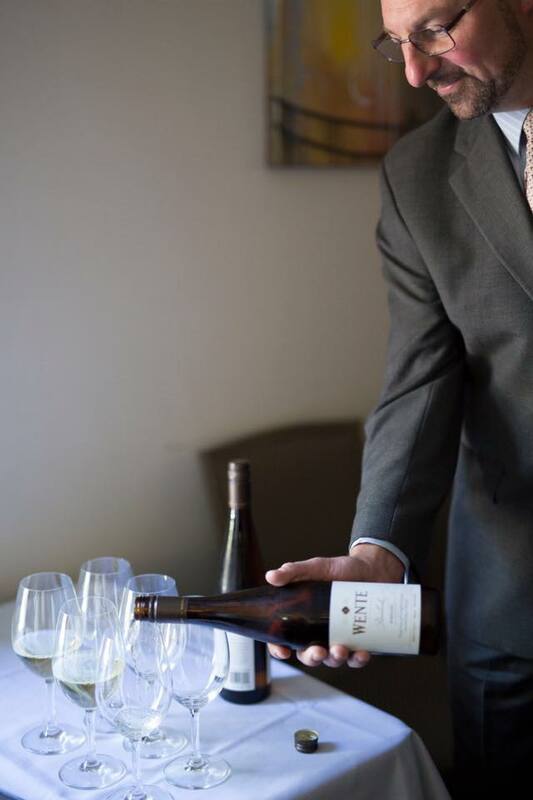 From the daily management of the wine list to wine trainings and seminars, the responsibilities of PlumpJack Cafe’s Wine Director, Jason Schulz, are endless. 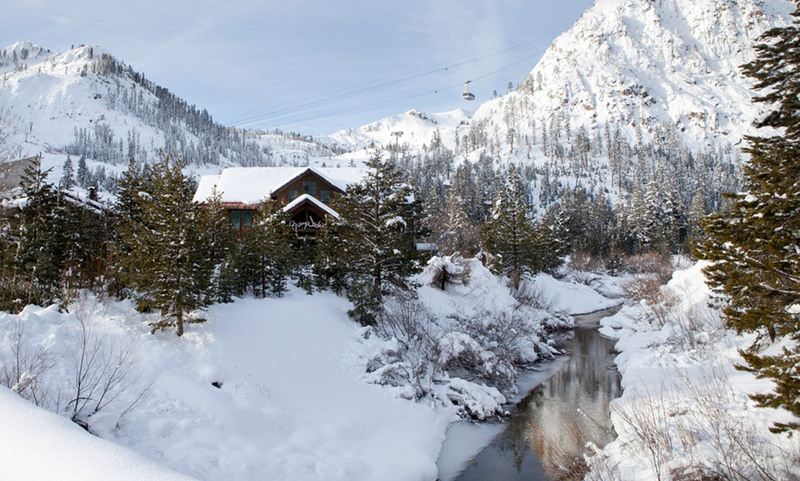 With ski season just around the corner, we sat down with Schulz, at PlumpJack Squaw Valley Inn, and played 20 questions. I wanted to be an Architect/Mechanical Engineer. I always loved designing multiple types of houses, something I still enjoy today. “Do as you will, but harm none.” It’s an ancient motto that we could all live by today. Where is the best place you’ve traveled? Pescados Capitales in Lima, Peru has THE best grilled octopus I’ve ever had. Brew a fresh pot of coffee. It’s an impressive habit that makes me human again. Pets by Deadmou5 right now. Disco Science by Mirwais, as well. How did you get involved with PlumpJack? 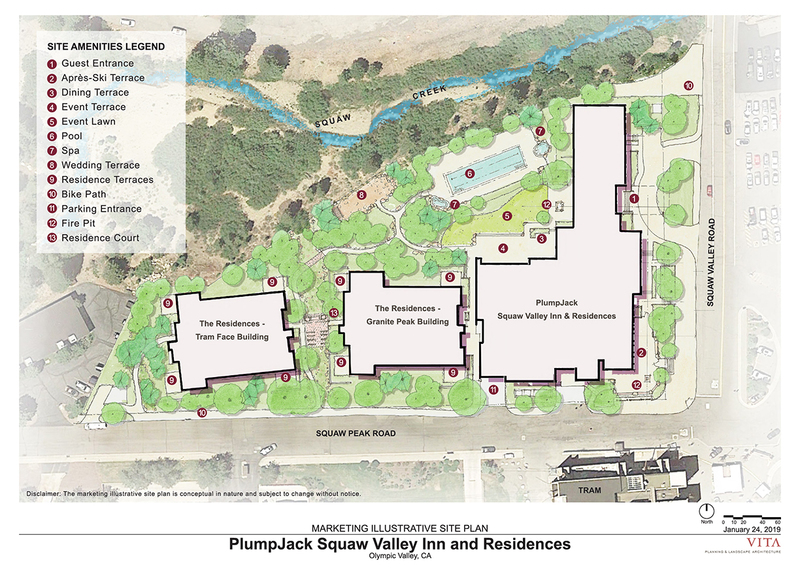 I wanted to work at PlumpJack Squaw Valley Inn since I first visited Tahoe in 1997. When I moved up to Tahoe from San Francisco in 2011, I pursued it immediately. When the position became available, I interviewed… and here I am! Tell us about your journey as PlumpJack Cafe’s Wine Director. I attained a wealth of knowledge through some of the best Wine Directors and Master Sommeliers (and aspiring M.S.s) in San Francisco, in addition to working for a wine distributor for a few years. Wine has always been a passion of mine. As the need for a Wine Director at the Cafe became apparent, it was a logical choice to have someone with a multitude of experiences from both the buying and the selling sides of the wine business to lead us and to continue the legacy of world class offerings that PlumpJack has become synonymous with. I’ve literally grown up in the restaurant industry where wine was always around. Since I was 13, working in an Italian restaurant that a family-friend owned, wine and food have always gone together for me. Plus, it’s just SO delicious. What do you think is the most versatile wine? German Riesling for whites and reds from Piedmont, Italy. Although, I could throw Northern Rhone reds in there, too. 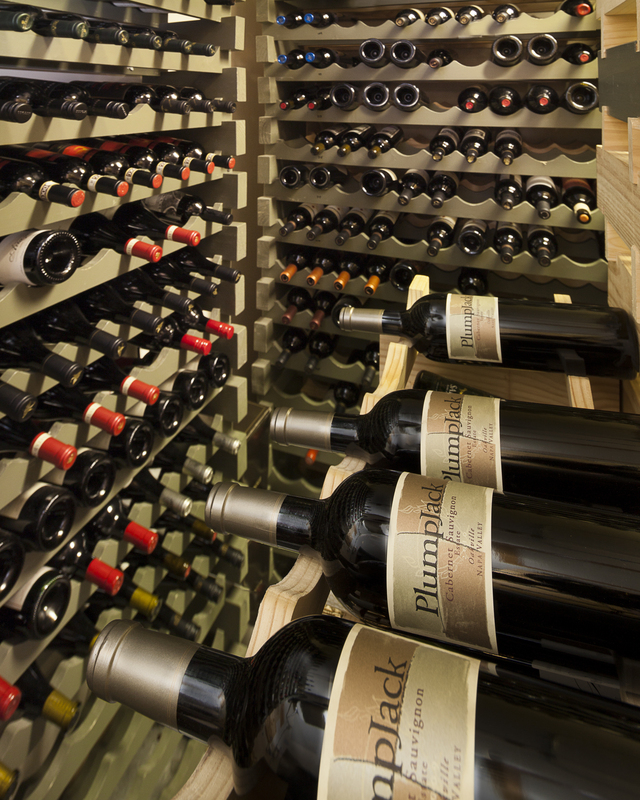 What is the bestselling wine at PlumpJack Cafe? Chardonnays and Pinot Noir’s still reign supreme, but it is my goal to match wines and foods together as best I can. Favorite food and wine combination? There are so many food and wine pairings that I enjoy! Foie Gras and Sauternes. Spicy Thai and German Auslese Riesling. Mushroom Risotto and Barbera d’Alba. I also just had some phenomenal Charcuterie with a new world Grenache that was outstanding. Any variety of noodles – Pho noodles, Thai noodles, Seafood Ramen… I love them all. What do you believe is the most underrated wine? Two styles of wine that I feel are grossly underrated are Madeira and Champagne, frankly bubbles in general. People think that Madeiras are strictly for dessert, but they’re laden with wonderful acids that pair with a wide variety of foods, especially meats and game dishes. Any wines that are misunderstood? 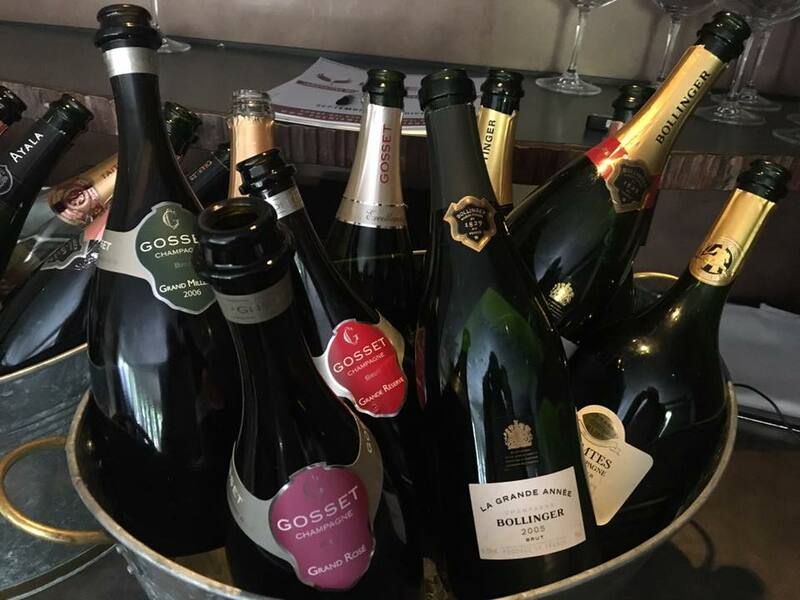 Champagne and bubbly wines are typically held for festive occasions only, but their global diversity is unmatched, and they can pair with everything from cheese and charcuterie to heartier seafood dishes. Plus, who doesn’t love a glass of bubbly any time? What advice would you give to someone getting started in the wine industry? My advice would be to work in the environment and to engross themselves in the wine world. Work in a restaurant that has a Sommelier or Wine Director and learn from them. Attend wine seminars and tastings when possible. Visit wineries and meet the winemakers; one can learn an infinite amount from these passionate, talented people. Who do you admire most in the wine and hospitality industry? We genuinely care about the experience that our guests receive and want to make sure that, when they are in our restaurant, they have the best care possible. From a wine point of view, it’s the people and effort that go into making wine. The winemakers are the epitome of devotion to their craft, but no one can do it alone. The workers in the fields that pick and sort the grapes are some of the hardest working people you’ll ever meet, and their passion for what they do is admirable. What has been the most significant project or accomplishment of your career? Starting a beverage consulting business (Mountain Beverage Solutions) with my partner, Jake Spero, has been exceedingly significant and rewarding for me. Maintaining and managing a “Best of” Award of Excellence winning wine list that features some 725 selections at PlumpJack Cafe has been one of my greatest accomplishments. I was also Lead Captain at Saison Restaurant in San Francisco when we received our Michelin Star, which was awesome. If you were not working in the wine industry, what would you be doing? If I was not in the wine industry, I’d probably be involved with the ski and golf industries on some level. I have been skiing since I was three, and I used to work in that world for a while and enjoyed it immensely. I’ve also been, at one point, a low, single digit handicap golfer and could see myself being a teaching pro. I’ve also been, at one point, a low, single digit handicap golfer and could see myself being a teaching pro.